Maintained by: Jaasiel (more info HERE). Online since: February 13th, 2016. People, sites and others we want and need to mention. 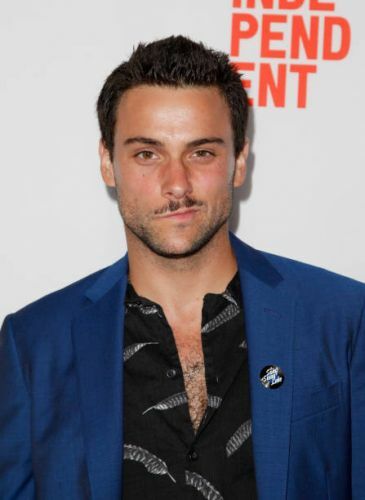 See how Jack Falahee Network looked like in the past.